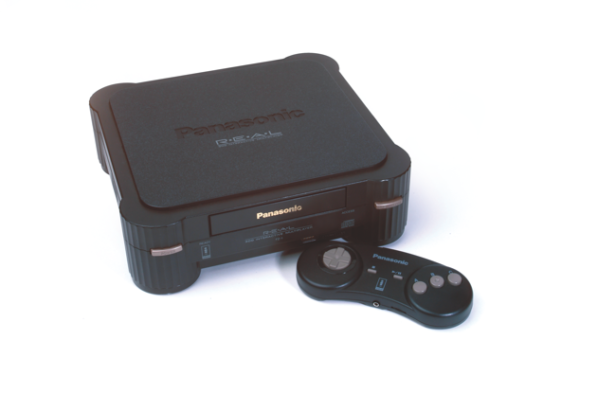 The 3DO was an ahead of its time console that failed to gain ground against the multimillion dollar might of Sony’s PlayStation. 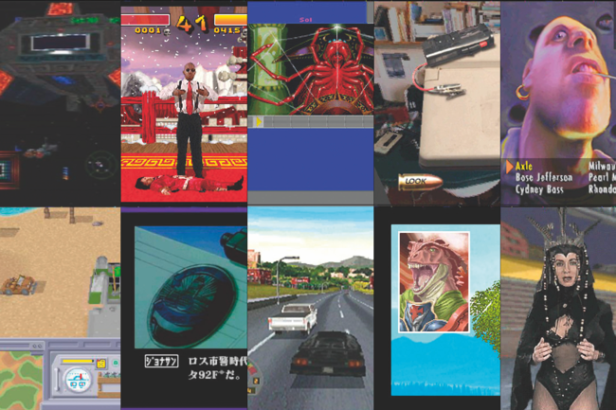 Despite being seen by many as a failure, it has a stunning range of varied games that covers many different genres. Here we’ve put together our 10 personal favourites for you to enjoy. When a system is starved of a genre, it becomes easy to lavish praise on unworthy titles. Despite being one of few jRPGs released, Lucienne’s Quest deserves its praise. By no means an epic quest (needing under 20 hours), it was packed with light-hearted charm and clever ideas. Rather than playing a hormonally enraged teenager with spiky hair, like other jRPGs, you control a wizard’s female apprentice who decides to help a warrior cure his lycanthropy, only to be joined by equally colourful characters. You also begin with teleportation magic, which eliminates all backtracking! The battle system meanwhile is fun and unique, allowing real-time damage to the surroundings. Blithe, but enjoyable. Explore outer space while communicating with strange alien races, having hellishly intense dogfights, and unravelling a millennia old mystery – all in order to free Earth from the “slave shield” problem it’s gotten into. Although a PC port, the 3DO iteration of this epic space opera was vastly superior thanks to all written dialogue being replaced with some excellent voice acting. 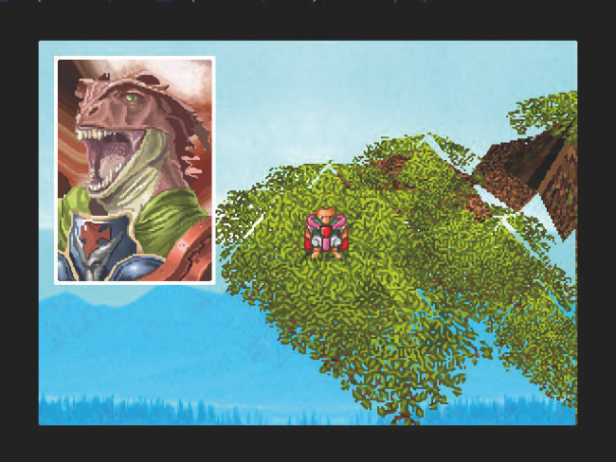 Paul Reiche III and Fred Ford spent the final six months developing the game without pay, and the last two averaging 18 hours a day, seven days a week – this dedication and effort is clear to see onscreen. Worth owning a 3DO for, despite The Ur-Quan Masters port being free. It was late arriving on the 3DO, but Road Rash reinvigorated the bikes-and-violence formula like never before. Gone were the cartoony sprites of the MD games, instead replaced with gritty digitised characters – every eruption of violence with a chain or club felt wonderfully savage and guttural. Environments were also truly 3D, with an exhilarating sense of speed. But the biggest improvement was atmosphere: heavy rock bands like Soundgarden allowed their music to be used, which, when combined with the between-races bar-room surreal-pastiche of talkative yet scummy bikers, genuinely made you feel like a member of this carburettor underclass: a social miscreant with a penchant for bikes, booze, heavy rock, and violence. There are many Japan-exclusives worth mentioning, plus Policenauts was also released on the Saturn and PSOne, but more should know about Hideo Kojima’s “forgotten” game. Created between Snatcher and Metal Gear Solid (both released in the West), it reportedly took six years to finish. Basically another point-and-click adventure (with added lightgun action scenes), what makes it so special is the atmospheric storyline. You’re a “Police Astronaut” for an orbital space station who ends up frozen in deep space for a number of years after a freak accident. Later witnessing your estranged wife’s murder, you must return to the station and solve a terrifying conspiracy. One can only hope that Konami someday re-releases it in English. “An FMV game? !” we hear you collectively cry. Yes, but one that’s very good. It’s actually regarded as one of the all time best in the genre – trust Retro Gamer on this. Instead of having an embarrassing and nonsensical plot (like most FMV games), Snow Job takes place on the gritty streets of present day New York; you’re an ex-cop trying to bust a drugs ring while preventing the murder of your DA girlfriend. Unlike traditional FMV games, which involve pushing one or two buttons, this plays like a detailed point-and-click adventure – using digitised 360 degree environments and FMV for dialogue sequences. Passable acting and it’s quite complicated; adventure fans should love it. Best described as an action adventure, Immercenary secretes the player in the Garden: a virtual world populated with virtual reality imaginings of twentieth century pop art. The player travels from a lab chair in a cyber punk 2004 to the Garden, taking on the cyber appearance of Raven; her growth cycle absorbs and fascinates in equal measure – the more you destroy the stronger Raven becomes. However the inhabitants of this world don’t grow with her. Free-roaming exploration of the world consumes the player’s morality. To see more you must destroy the Garden where violence only happens if you instigate it. RPG overtones imbue with a mesmerising soundtrack and some incredible visual fusions to create one of the rarest experiences in games. Designed by Baron R.K. Von Wolfshield. 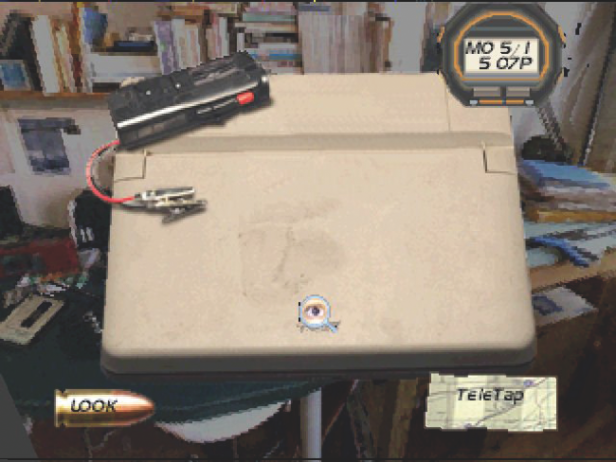 Return Fire was future real on its release in ’95 combining instant hit gameplay mechanics from the previous generation with a visual and aural candour that could only be realised with the advent of the CD drive. With 100 levels, nine terrains and only ever one adversary the game was a monumental challenge. The aim was simple: capture the enemy flag and return it to your base. At your disposal an army equipped with helicopters, jeeps, tanks and armoured support vehicles – steeped in classical music each vehicle had its own signature tune. 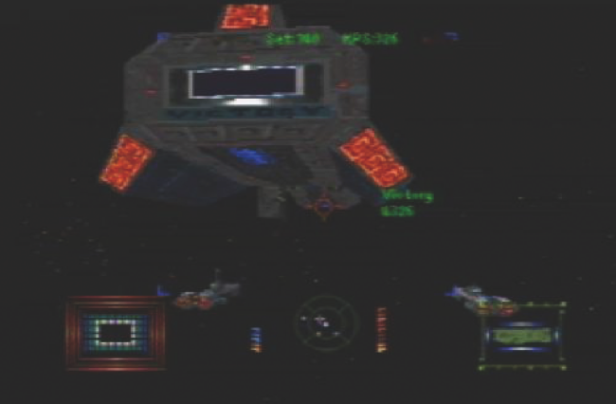 Unrivalled as a multi-player game at the time, Returns Fire’s significance is borne when we consider that most FPSs contain ‘capture the flag’ to this day. Jason Rubin launched a 3DO exclusive in ’94. It borrowed from the big hitters of the time, most notably Street Fighter 2, Mortal Kombat 2, Samurai Shodown, and Fatal Fury. The characters were played by actors and the digitisation process worked well and rendered a character-set unequalled since. With names like Major Gaines and Shaky Jake the characters were parodies of type, with indigenous quips like Shaky Jake’s Australian “Now that’s a knife” still raising a smile today. Fatalities dominated the game with each character having their own and every arena having a few. White Zombie chugged away in the background adding depth to the gore that was so over the top at times it was funny. A class act in all departments WOTW’s Achilles heel was its exclusive nature. From the team behind Test Drive, The Need For Speed fell to EA through acquisition. It aspired to create a driving game to equal Ridge Racer’s and Daytona’s arcade incarnations on a console, at a time when Jaguar XJ220 was deemed the ultimate console racer. Adorned with three tracks, background details gave weight to impressive goraud shading. A slim roster of super cars, deftly underscored with detail, from the FMV intro for each car to a presenter shooting a volley of statistics at you, three camera angles were available and engine sounds were recorded for the first time. Racing against the chosen car’s factory spec sheet added to the perception of detail. To play NFS today is like playing every driving game of the last ten years. 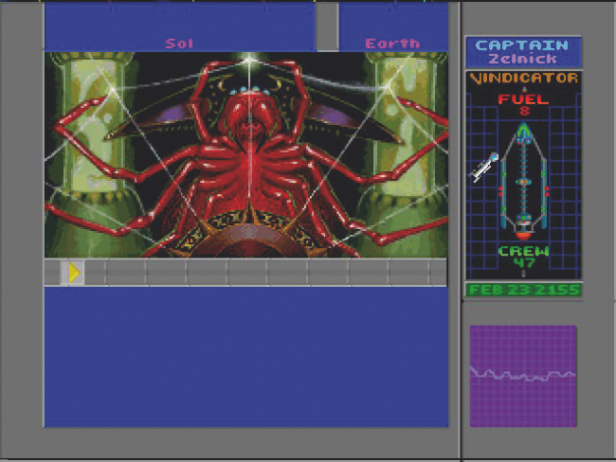 Wing Commander 3 provides synapses of all that Trip Hawkins thought 3DO would bring to gaming, and was the kind of game the 3DO was designed for.A space saga, the game came laden with FMV and starred such acting luminaries as John Rhys Davies and Mark Hamill.Rendered in Hi-Res the game sets the player aboard the TCS Victory; character interaction shows discord in the Ranks and leaves the player feeling isolated. The missions turn into fraught space battles. Polished cutscenes tell an epic tale, and the later stages become very emotive, as you understand the player’s role. Challenging racism, war and loneliness Wing Commander 3 showed us exactly what 3DO was designed to be.